Primers may be relatively new to the makeup industry, but they’ve certainly grown in popularity over the recent years. Primer has the ability to completely transform your face and really step up your makeup game. If you haven’t tried it already, you’ll be thrilled with the remarkable changes it can make to your skin and makeup finish. But what about girls with acne prone skin? Adding another layer of makeup might seem like a nightmare, but that’s why we’ve searched out these 7 best primers for acne prone skin- all of which won’t cause skin strife, leaving you with a silky smooth finish you’ll adore. 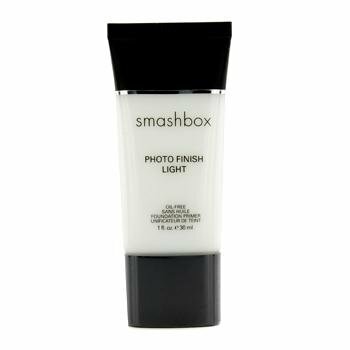 Ladies, I proudly introduce you to the Smashbox Cosmetics Photo Finish Foundation Primer. I might be biased because I’m a huge fan of Smashbox, but I have actually used this product and would recommend it to anyone. This primer leaves your skin with a gorgeously smooth matte finish that can be paired with or without makeup. The unique blend of vitamins and antioxidants improve your overall skin tone and promote collagen production, all while hiding any and all imperfections. For a flawless finish, this primer is well worth the price of $38.99. Honestly, I’ve never felt my (very sensitive skin) feel so amazingly soft and smooth. 5 out of 5 stars all the way! 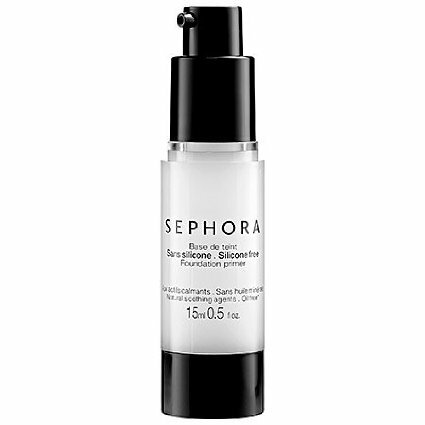 There’s plenty to love about the Sephora Collection Silicone Free Foundation Primer. It’s completely free of silicone and oils, resulting in an incredibly lightweight formula that goes on smooth while creating a perfect canvas for your foundation. Specifically designed for flighty faces that get irritated easily, this primer not only leaves you with a fresh and free feeling, but it also helps to soothe and nourish troubled faces. For only $20.03, you have no excuse but to get the silky smooth face you’ve always dreamed of. LORAC “I’m So Sensitive” Soothing Face Primer is great for all types of skin tones, but as I’m sure you can imagine, it’s especially perfect for sensitive skin types. If you’re struggling with acne prone skin, you need a primer that can hydrate without adding extra oils- and ladies, this is it. This primer is infused with vitamins, antioxidants, and plant extracts to ensure your skin is hydrated and soothed while providing a flawless finish. Super lightweight formula that will easily last all day long, and pairs up nicely with your favorite foundations and powders. If you’ve got that “I’m So Sensitive” skin, this is the product for you at $32! Lightweight, oil free, and water based- what more could you possibly ask of a foundation primer? Laura Mercier has created a primer that goes on smooth and quick, creating an invisible layer that sets up the perfect canvas for foundation application. You will love how lightweight it is, but you’ll love even more how perfect your makeup turns out without your skin absorbing the makeup (which can lead to some SERIOUS outbreaks for sensitive skin). 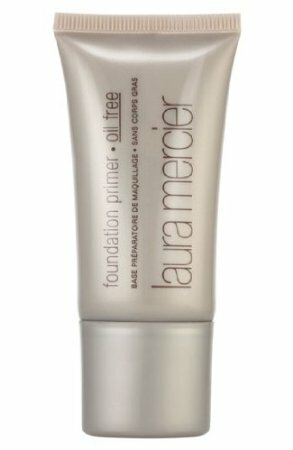 Skin smoothing with plenty of vitamins to keep your skin nice and happy, Laura Mercier Foundation Primer – Oil Free is a steal at $19.50. Tired of struggling with breakouts? Yeah, of course you are. 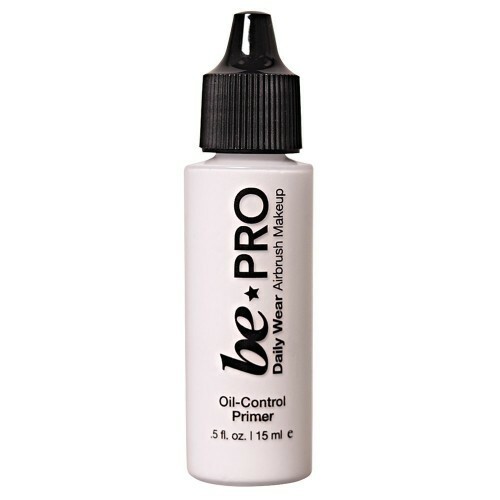 But Be Pro Oil Acne Control Primer is here to help. Not only does this specific product work as a mattifying finish for foundation, it also works as a healer and preventer of acne. That’s right- now you can have beautifully smooth skin with flawless makeup, all while avoiding extra breakouts and controlling existing acne. This primer is designed to control oil, and it’s antibacterial benefits makes it a leading primer in the industry. ONly $24! There’s a reason this product is called the ‘Superprimer’: because it’s a super primer, of course! 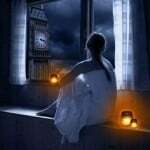 (Yes I know, that was very cheesy of me!). 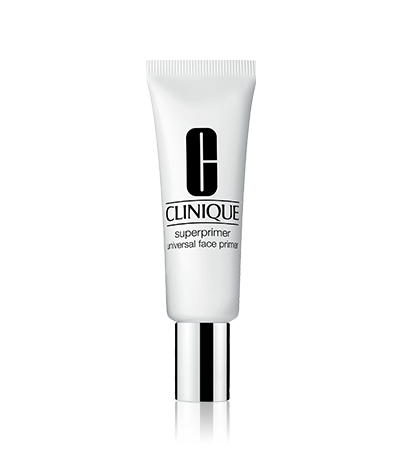 To put it plainly, Clinique Superprimer Face Primer is an excellent choice for sensitive skin types. It creates an incredibly smooth face that’s perfect for foundation application that you can enjoy all day long. But it’s not just about the smoothness- this primer is also designed to even out skin tones and works as a color corrector, which is ideal for skin that may be red from stress and irritation. If you’re struggling with redness and acne, this is a wonderful option for $27. 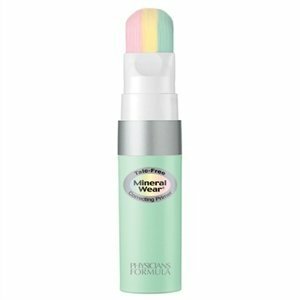 If you’re strapped for cash but still want to indulge in the amazing benefits of a face primer, then Physicians Formula Mineral Wear Talc-Free Mineral Correcting Primer is highly recommended. This lovely primer is less than $10 and has the power to color correct even the reddest skin, all while hiding imperfections and creating an overall smoother face. Smoothen, brighten, and enjoy flawless skin for less than $10! 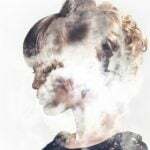 Do you struggle with acne prone skin? What’s your favorite primer?